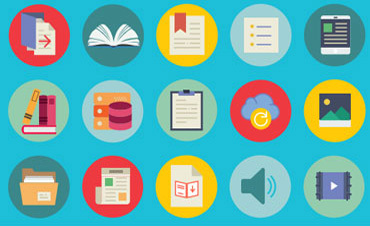 Primo goes beyond delivering known-item search results. 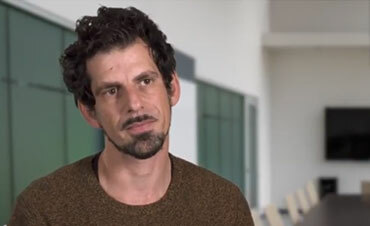 Leveraging big data analytics – consolidating, matching, and correlating data from multiple sources – Primo exposes relationships between resources and further pinpoints relevant materials for discovery. These smart exploration capabilities provide an opportunity to spark new research directions, create fresh encounters with new resources, and enhance knowledge. 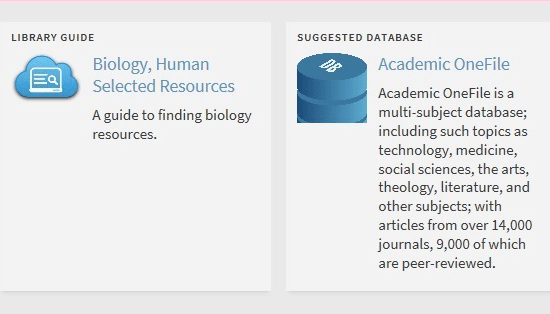 Draw correlations between resources and display recommended articles related to the article of interest, using anonymized data from millions of scholars worldwide. bX Recommender exposes patrons to a set of cross-discipline resources and makes it easy for them to find articles that they may not have found otherwise. 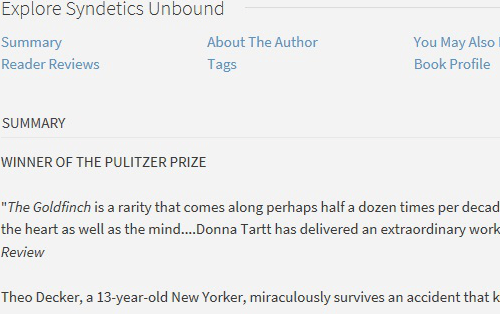 Learn more about the bX Recommender. 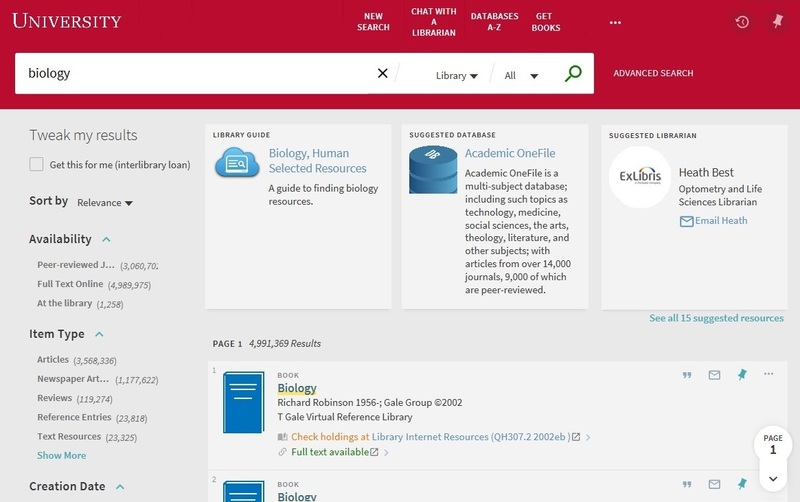 Promote specific library resources such as databases, specialized collections, research guides, course reserves, announcements, current events, library hours, topic experts, and help tools. 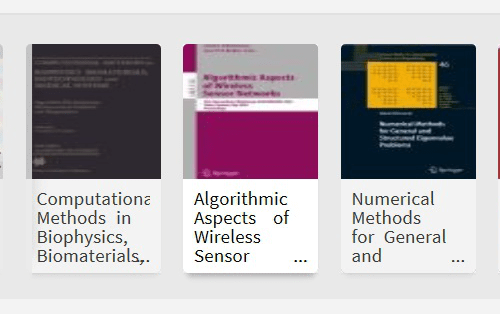 These valuable recommended resources point patrons to targeted research and discipline-specific information related to the context of their queries. 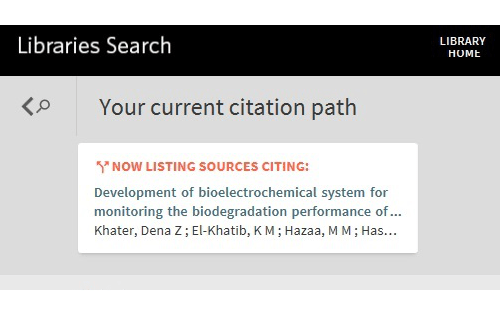 Enable patrons to further explore a topic and collect valuable resources by following a chain of articles that cite each other. 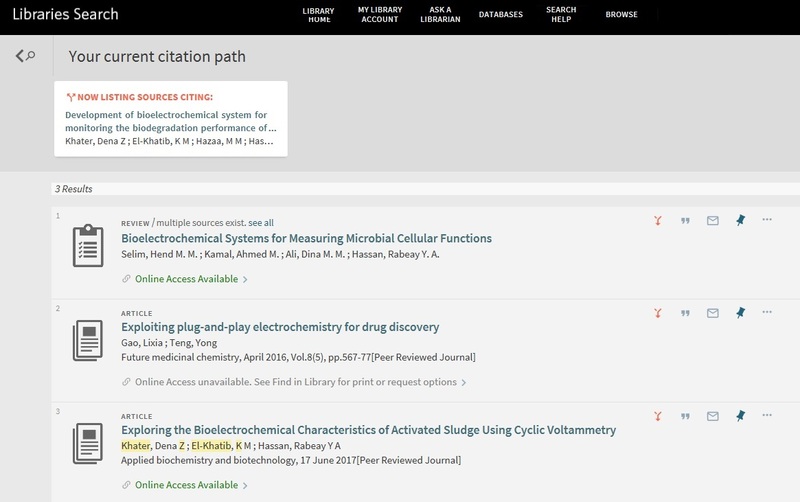 With one click, patrons can link to articles cited by the resource and articles that cite that resource, and then continue through the reference trail. 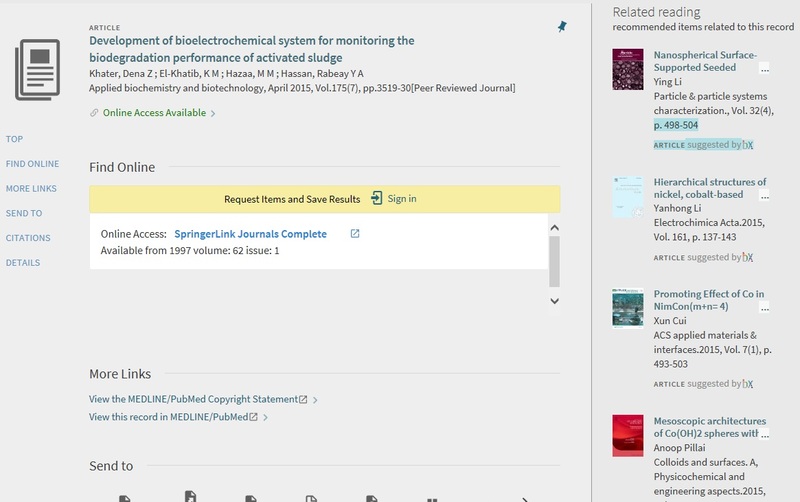 Dynamically highlight particular content types (newspapers, images, or items in local collections) and group them together on the Primo search results page. 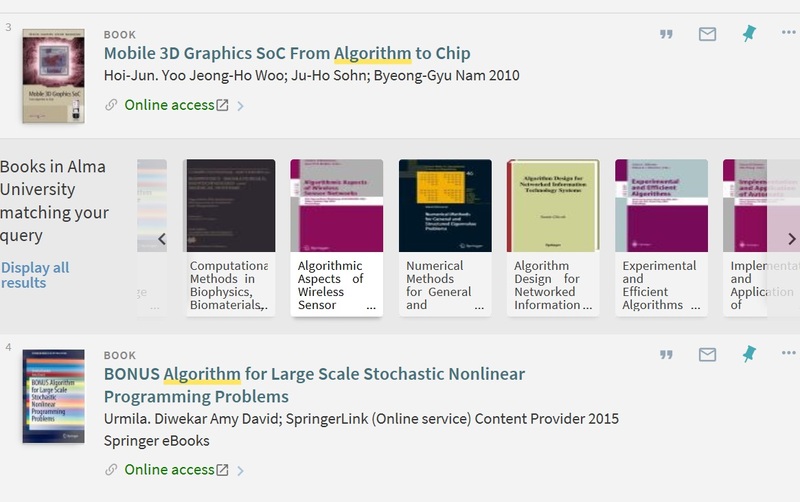 A unique visual style differentiates this grouped content from scholarly journal and book content in the search results, enabling you to promote special collections and unique resources. Embed detailed information in Primo record pages to enrich the discovery experience and maximize the value of the library collections. 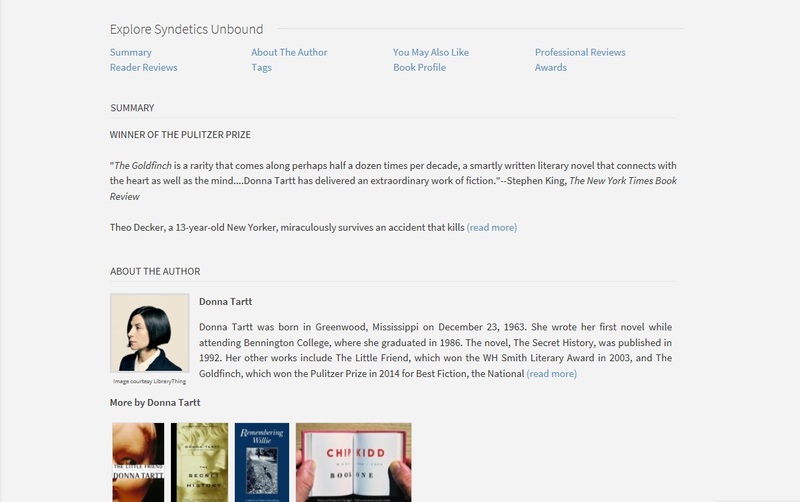 Patrons can see familiar elements such as title recommendations, author information, look-inside-the-book pages, series information, reviews, and awards. 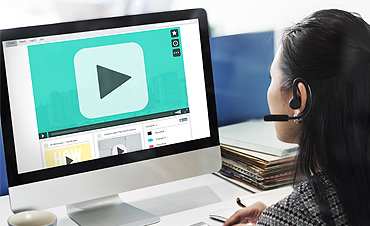 Provide an intuitive and visual way for users to view your digital collections from Alma and Rosetta. 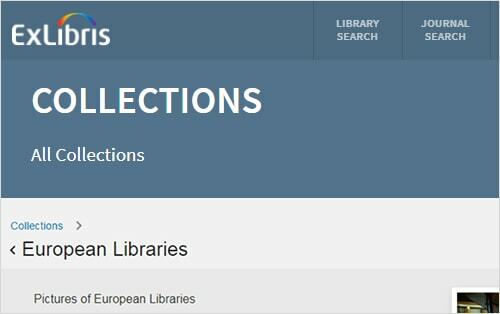 As part of the Primo discovery interface, patrons can use a dedicated Collection Discovery tab to easily explore your digital collections, navigate through your collection hierarchy, and save items to My Favorites.